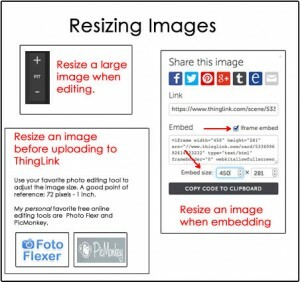 The ThingLink Teacher Challenge is up and running and this post is designed to share tips, tricks and showcase some of the work that has been created. Here you will also find answers to frequently asked questions and ways to connect and collaborate. The first image, submitted by Alexandra Duarte, is a good one to showcase as an example of meeting the Week 1 Challenge to create a simple image to demonstrate “How To”. It comes right in time for The World Cup, which starts today. Alexandra took a simple photo, introduced a concept through multimedia, and gave students a task to complete. Explore World Cup 2014- Portuguese Team Photo. As a teacher, you have the ability to add tags to your students’ images. Notice I added the ThingLink Teacher Challenge icon to Alexandra’s work. You may be wondering how students can contribute their ideas to this image without sharing logins or devices. The answer is in the Remix feature. The Remix feature acts like a virtual copy machine. Choosing this option allows anyone to add the image to their collection of images and add their own tags, keeping the original image in tact. I added a yellow tag to share what I learned through research about one of the team members. Explore my Remix. Start on the original image. Click the Share button to copy the link. Post the link in a handy spot for students to access, or create a QR code for students with mobile devices to help them quickly jump to your image. Important: To view the Remix icon on an image, students should not be logged in. When students click on the Remix icon, they will be prompted to log in. Make sure you are not logged in to ThingLink. Add tags to the image. Submit your image to the Class Channel, World Cup, to see how this project can grow into a multimedia album of student work. Here are some of the answers to the most frequently asked questions this week. 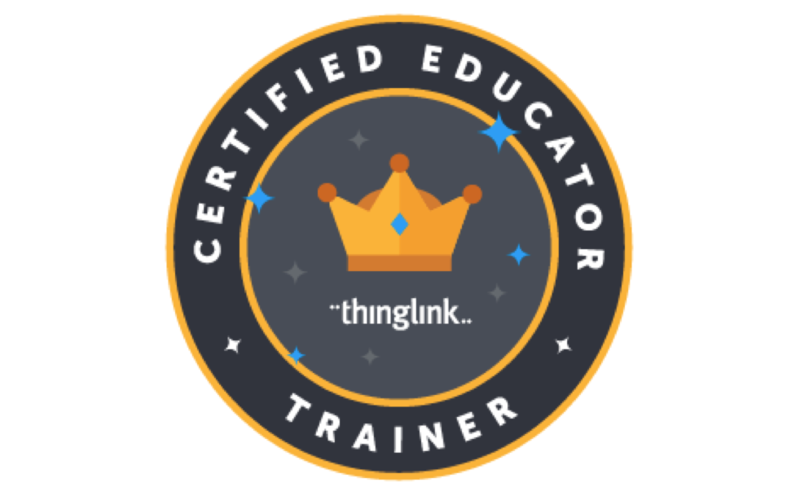 Q: I am seeing the ThingLink Corporate Logo instead of the ThingLink Teacher logo, do I still have a teacher account? A: Yes! If you see the ThingLink Corporate Logo, you probably took advantage of the Free Premium Upgrade offered at the end of last year. You have all the features of the ThingLink Teacher account with the added bonus of being able to create Custom Icons. Read more here. Q: Can I move an image created in my ThingLink Teacher Account to the ThingLink Teacher Challenge Classroom? A: No, but you can still share it through this form. 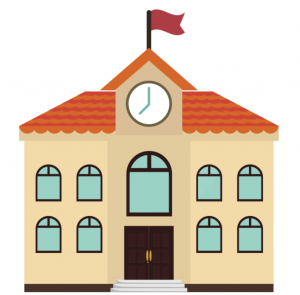 The reason for asking teachers to join the classroom is to help you experience ThingLink through a student’s view and add it to a Class Channel, but either way the images you create can be shared in a variety of ways. Q: My image is very large. How can I view the entire image when editing it? You can resize the image on the editing screen by clicking one of the buttons you see on the right side of the screen. You can also adjust the size of your image when you embed it into a blog, wiki or website by selecting iframe and then selecting custom size. A helpful tip is to resize your image using a 3rd party tool before uploading it to ThingLink. Join our Google +Group, share your images, and comment on the work of others. View the Pinterst Board, repin and share. Follow Susan’s board ThingLink Teacher Challenge on Pinterest. View our channel of “How To” images and watch it grow.